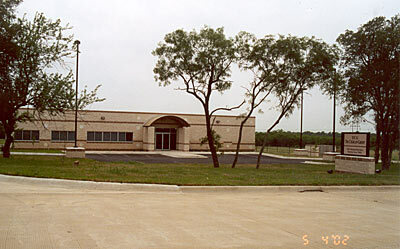 The Bastrop Economic Development Corporation Industrial Park in Bastrop, Texas (May 2002). 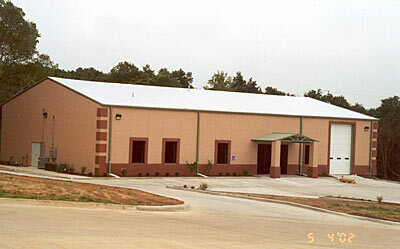 This is the Coghlan Group finished building updated for the Economic Development Park. 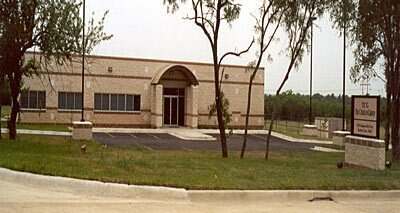 A closer view of the Coghlan Group building. The newest addition to the BEDC Park, The Heart of Texas Art Foundry, will open soon.